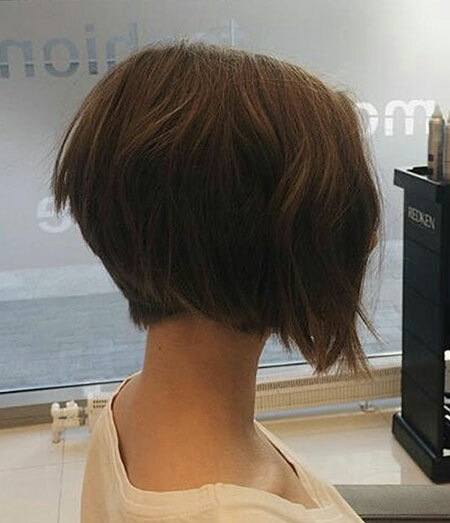 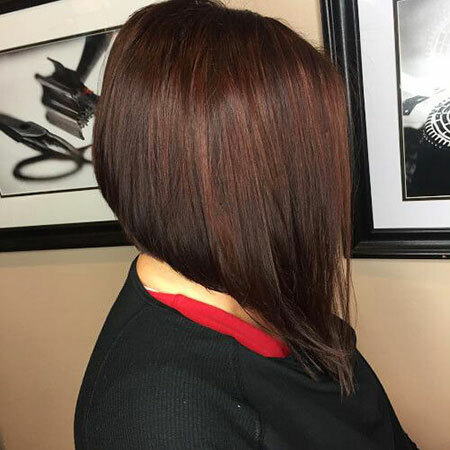 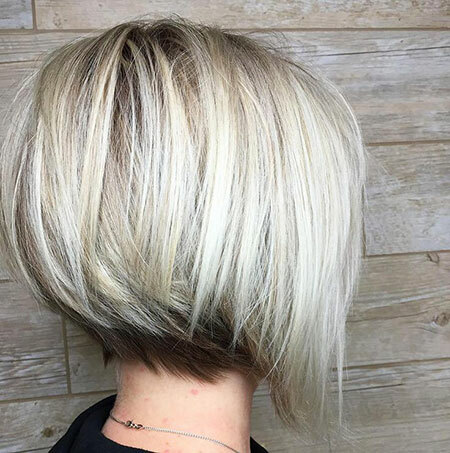 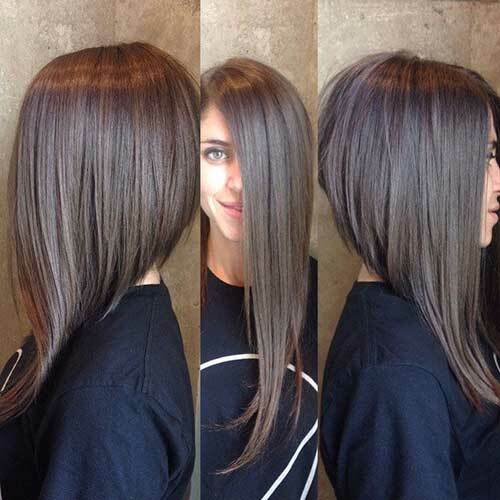 We present to you the angled bob. 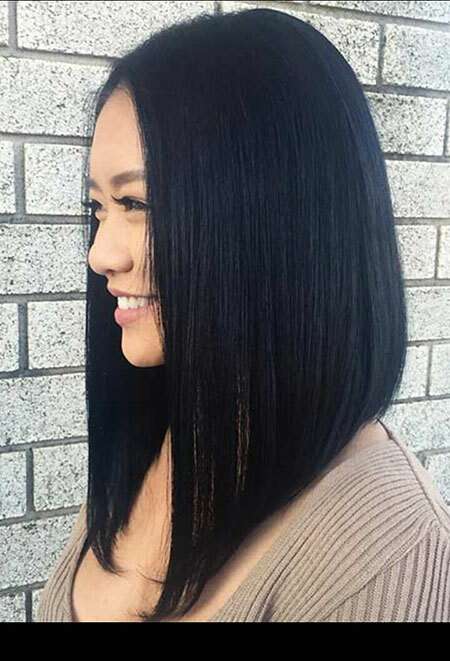 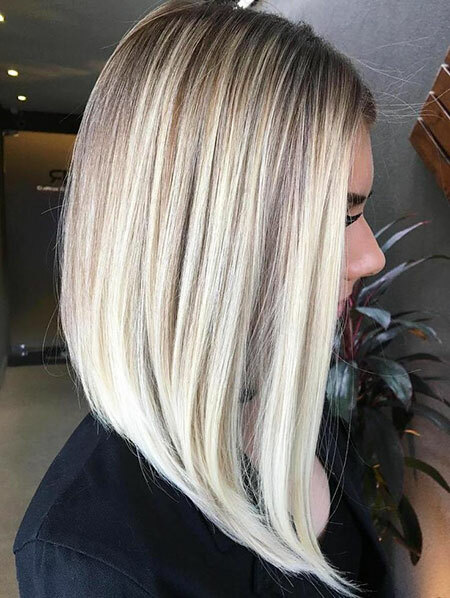 An angled bob looks great with any face shape. 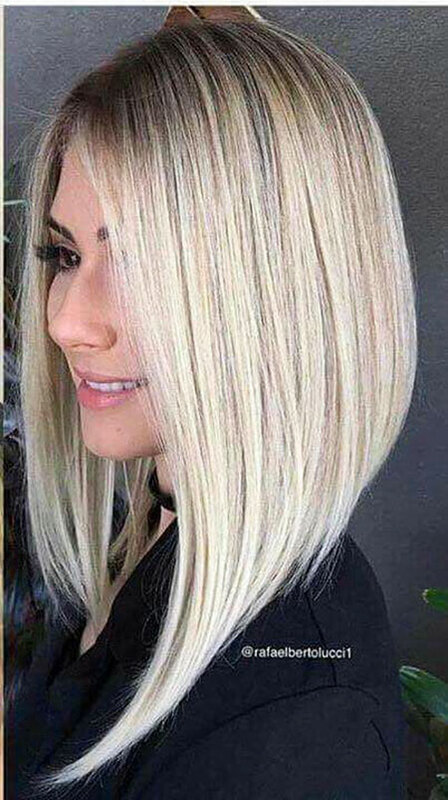 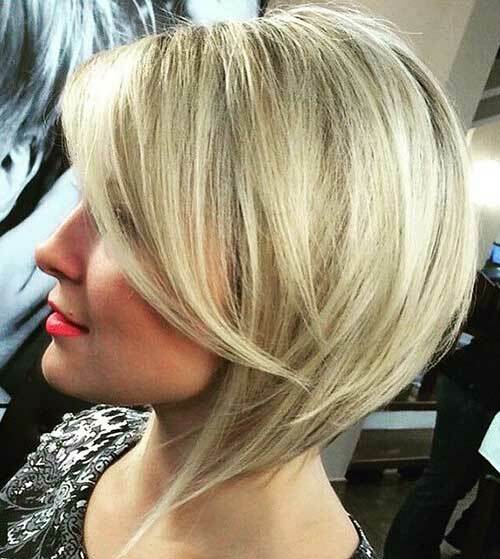 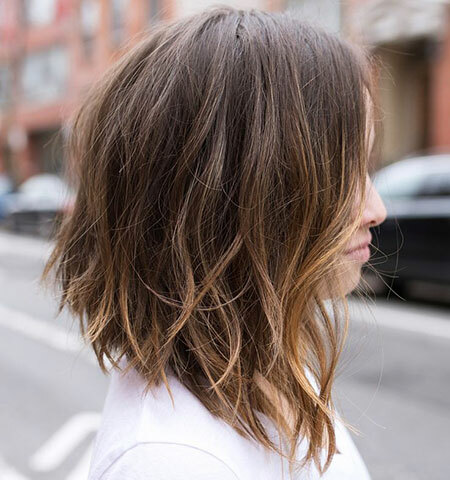 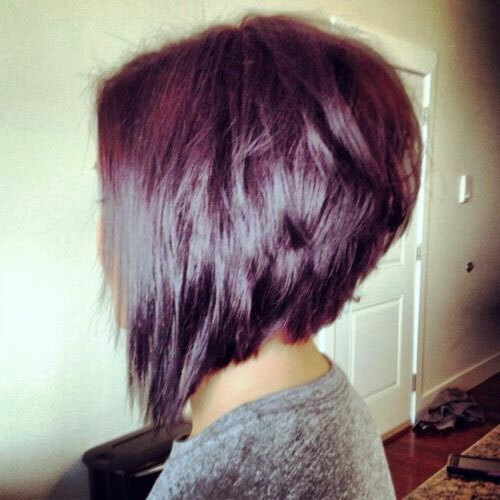 Angled bob haircuts are fun, feminine, and a great way to wear short hair.